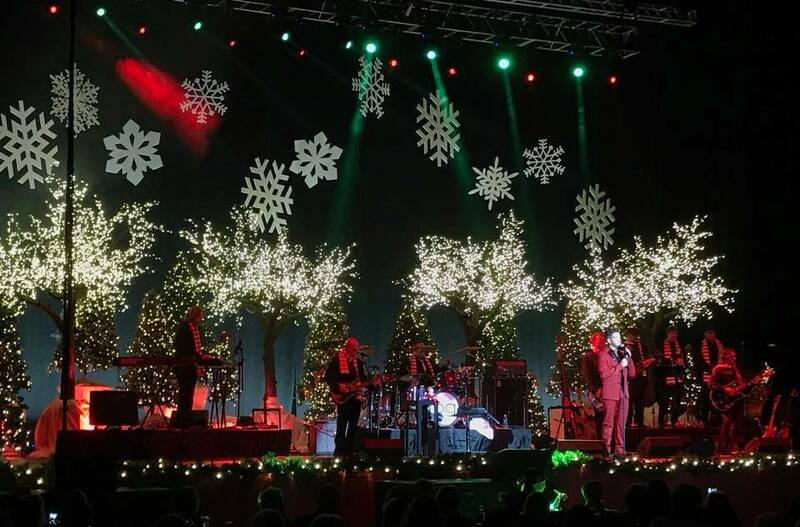 PROVIDENCE, RI – Christmas is a time for homecomings, and so it was this year for singer Billy Gilman. Back in 2000, Gilman made history when, at age 11, he became the youngest person ever to have a Billboard Top 40 Country hit with his Grammy-nominated double platinum single “One Voice,” which reached No. 2 on the charts. His life and music have gone through their share of twists and turns since then, but the Westerly, RI-born singer has always returned to his native state to connect to his original friends and fans. Gilman’s most recent homecoming took place on December 14, when he performed a sweetly sentimental holiday show at Providence’s 14,000-seat Dunkin’ Donuts Center. 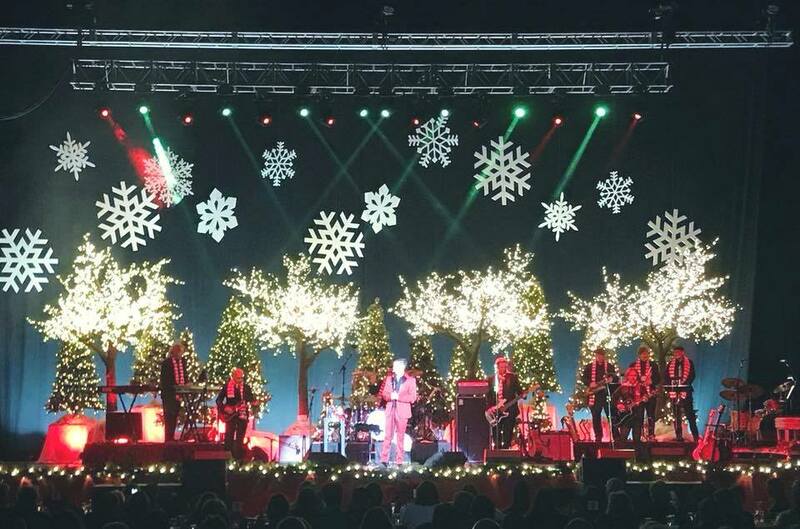 Setting a magically evocative mood for his performance was a Cody James-designed lightshow that transformed the stage into a winter wonderland with a combination of big gobo looks and richly saturated colors, created with CHAUVET Professional fixtures supplied by JDI Productions. 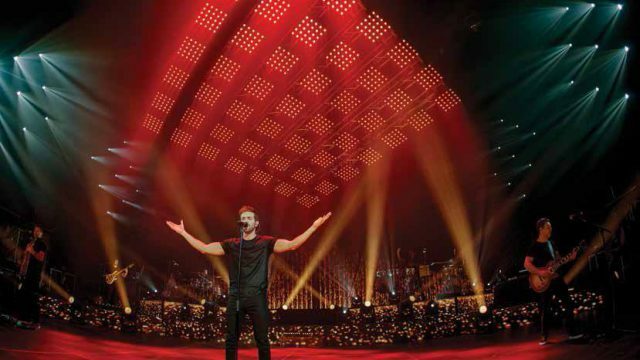 At the heart of James’ rig were 12 Maverick MK1 Hybrid fixtures that he positioned evenly on upstage truss that spanned the width of the stage. 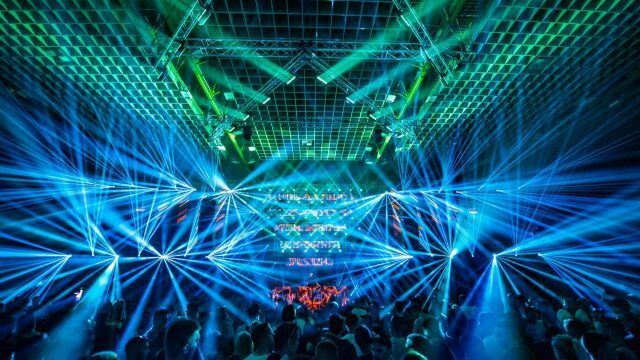 The 440-watt spot/beam fixtures were used to project a variety of differently-shaped snowflake gobo patterns across the stage’s backdrop. Appearing at different heights, the crisp white gobos created an image of falling snow. Enhancing this image was the slow prism spin of colors between the gobos that James created with his Maverick units and 12 Legend 230SR Beam fixtures. 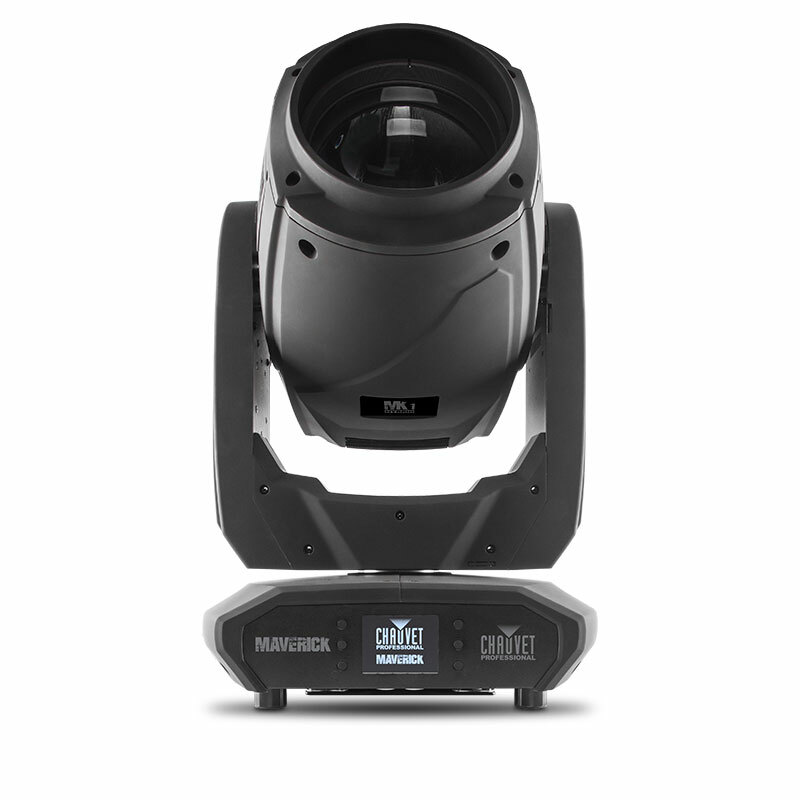 Another key contributor to James’ lightshow was the collection of 16 Rogue R3 Wash fixtures that he flew on downstage truss. 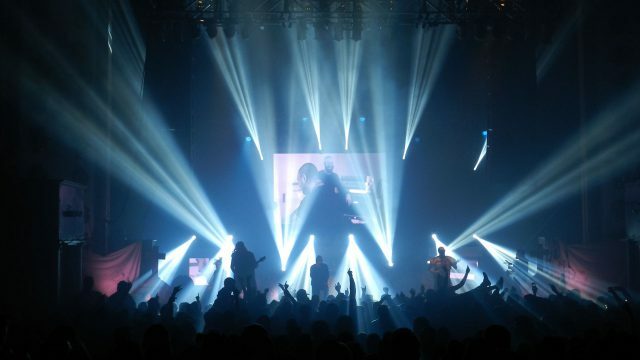 He used the RGBW moving fixtures as down washes on the performers. Drawing on the Rogue units’ built-in macros, he also relied on them to create eye candy looks for the pre-show walk-in and during the intermission that separated the concert’s two sets.